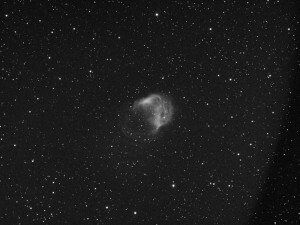 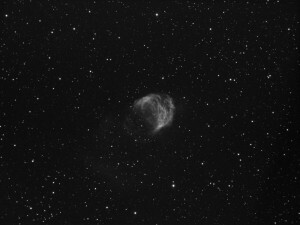 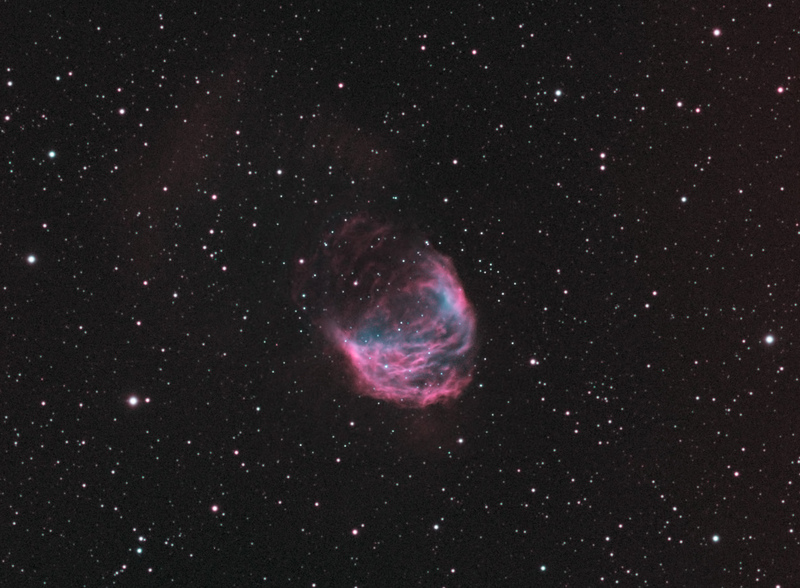 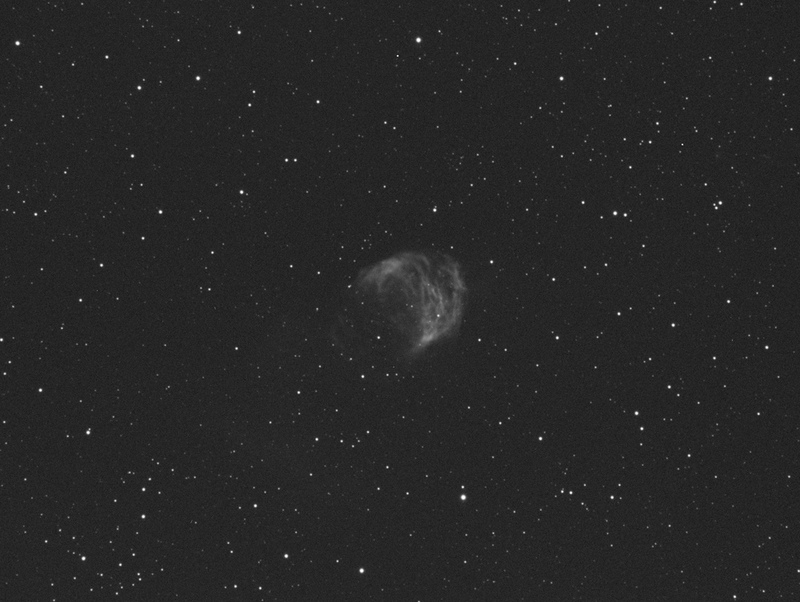 Sh2-274 Medusa Nebula is aproximetaly 1500 light years from earth in the constellation Gemini. 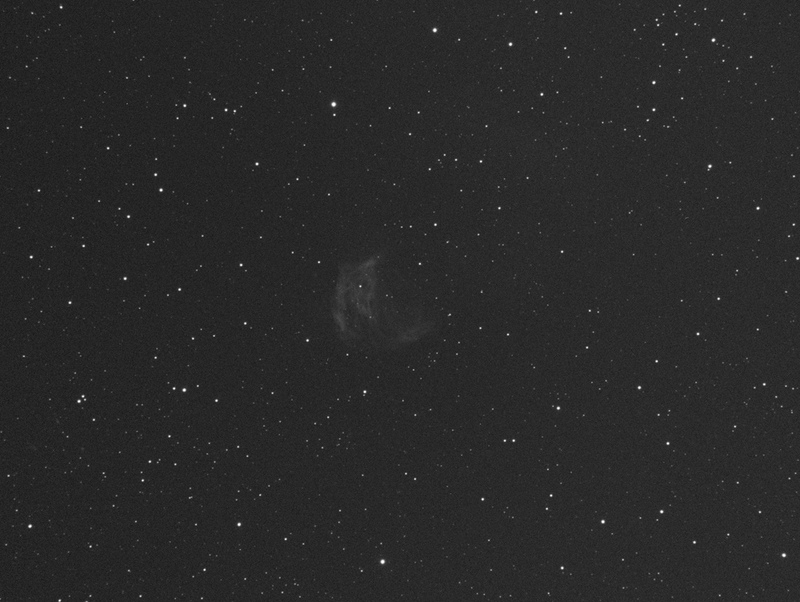 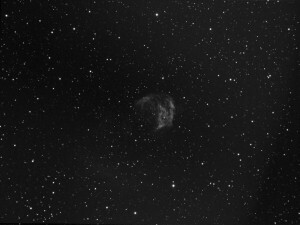 It is a rather faint object at +15.99 mag to + 25 magnitude. 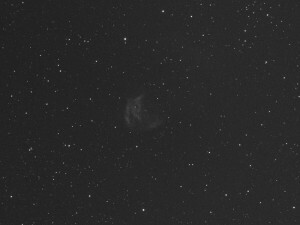 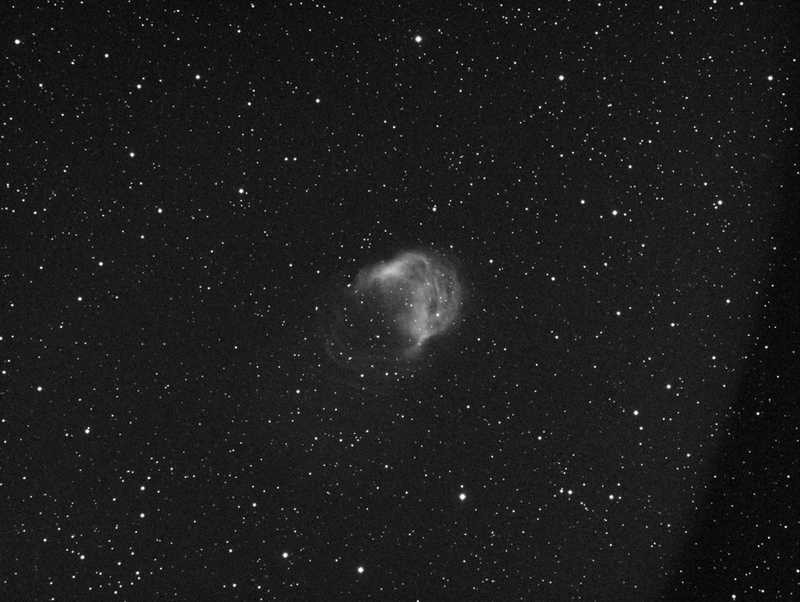 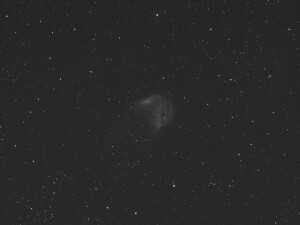 This is a large old planetary nebula, and is about 4 light years across.